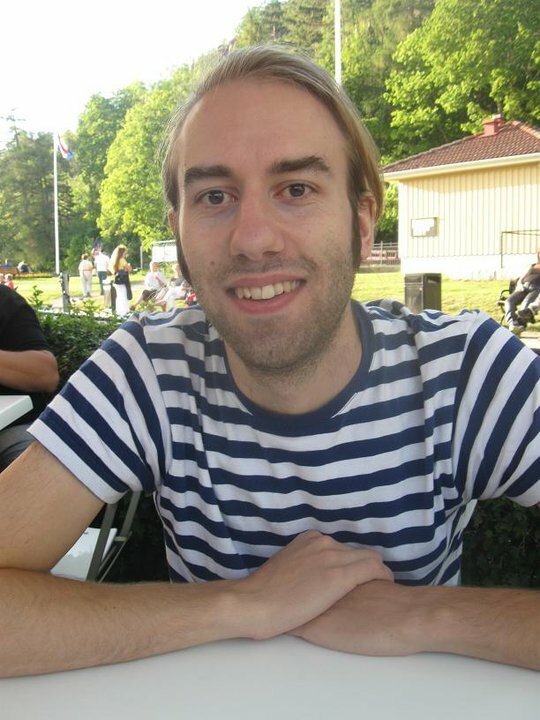 I took my master at Linköping University in 2009 and then was enrolled as a PhD student at the Electronics Systems division at Dept. of Electrical Engineering (ISY). Since summer 2014 I am instead enrolled at division of Computer Engineering at dept. of Electrical Engineering at Linköping University. My main research focus lies in the implementation of signal processing algorithms and arithmetics in hardware. I have studied the hardware implementation of matrix inversion, and is currently working more with this in connection with the possible application of matrix inversion in MIMO decoding. I have also spent effort studying the mapping of hardware architectures towards FPGA technology. B-house, room nr 3B:543 (map).